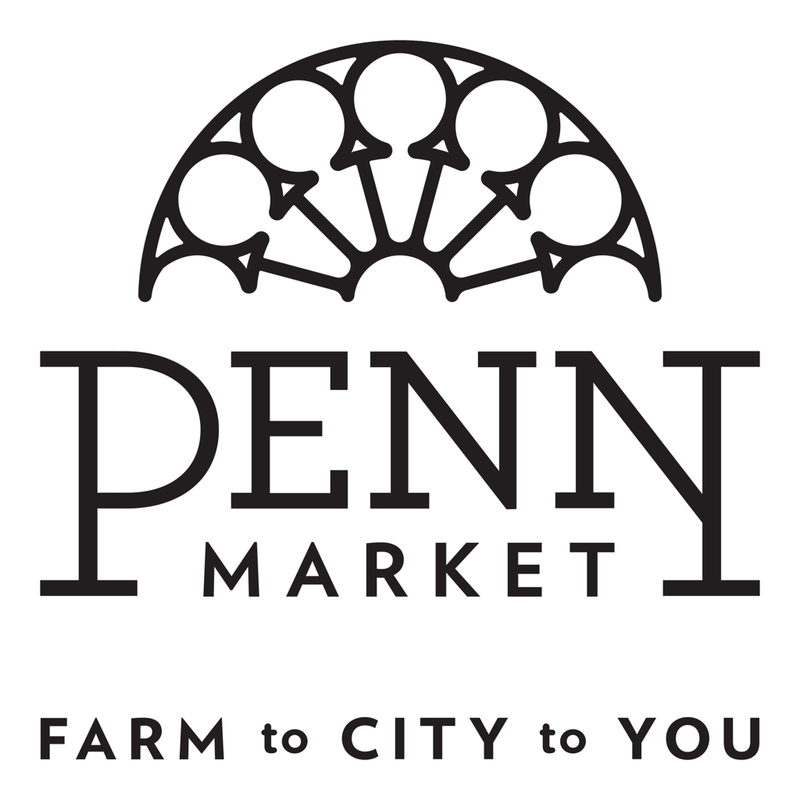 At Penn Market we say, “Farm to City to You”. For Penn Market to grow & thrive we need the support of people like YOU! Friends of Penn Market is a volunteer group of individuals who are interested in improving downtown York through support of Penn Market. We meet to collaborate and act on ways to lift up, and improve the market. 2019 The Friends of the Penn Market will now meet the 4th Monday of the month at the YMCA beginning February 25, 2019 at 5:30 p.m. The entrance is on W Clarke Ave off of N Newberry St. Enter the double doors at the back of the building. Go down one flight of stairs and have the Y staff direct you to the Loucks Room. Tell the staff if you need the elevator. Thanks to the "friends who gave up their time to re purpose some pallet skids to make some Fall Fest Tables. Interested In being a "Friend"?